The city of Natal had a very prominent and well known stadium called Machadao that was inaugurated in 1972, but this was not modern and large enough to host matches during the 2014 FIFA World Cup. So the old was completely demolished to give space to the new. 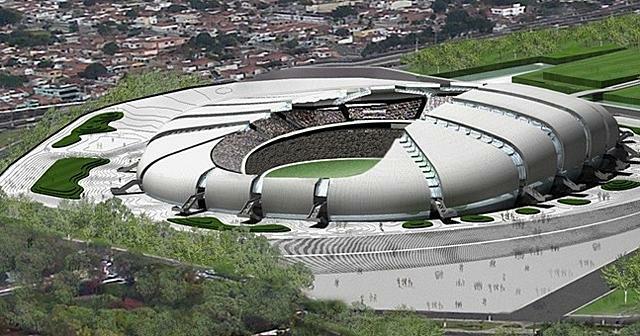 That is how The Estadio das Dunas came to life. 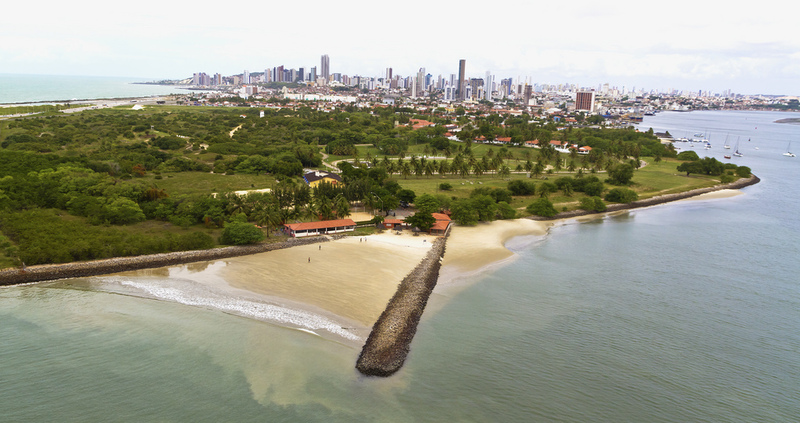 The new arena got its name from the breathtaking sand dunes that the area of Natal is famous for and also its special design is imitating the form of these natural landscape. 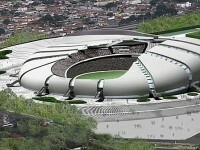 Although ‘only’ knockout matches will be played in the city, it is certain that an Italy – Uruguay game would surely be worth visiting Natal. There will be loads of people traveling to the city for these matches, so do not forget to buy your tickets in time. Check out the details of all four games in the table. For the date every knockout game played in the city we looked for – and found – the cheapest hotel deal in Natal. Click their names in the table below and learn more details, but hurry, if you do not book them right now, they might be sold out by the next time you are trying. If you want to travel to Natal to see a game, the most simple way is probably to fly. Augusto Severo International Airport (IATA code is NAT) is serving the city being located 11 miles (18 km) from it. No airlines fly there directly from the US, but you can book an airfare to Rio de Janeiro, Sao Paulo or some other large city and then get on a domestic flights.